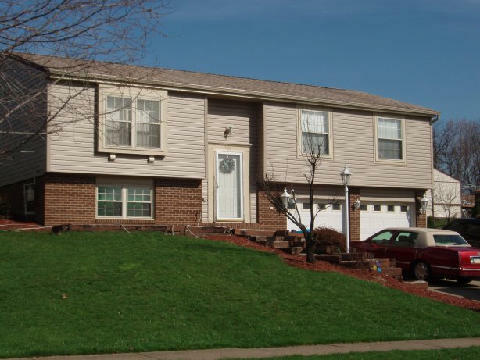 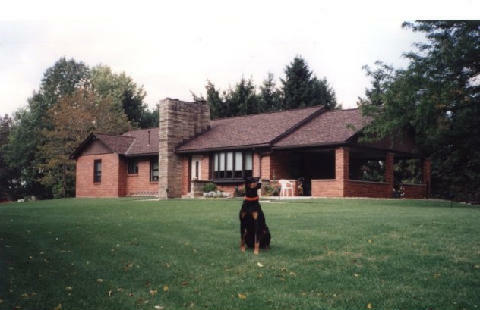 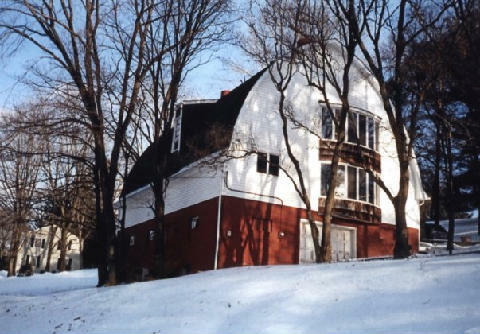 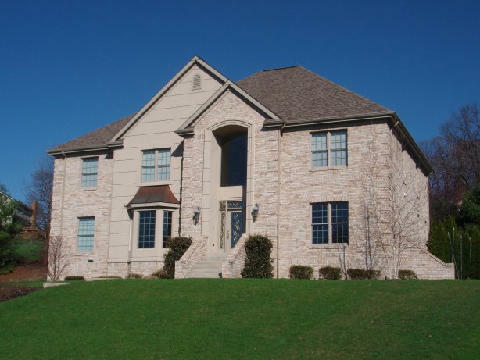 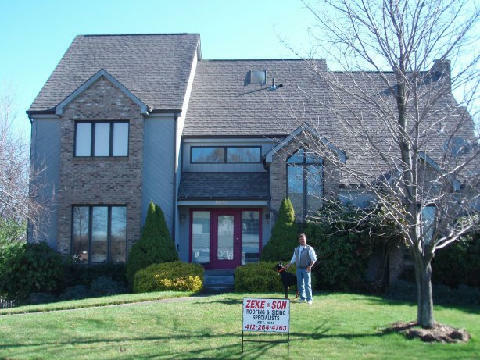 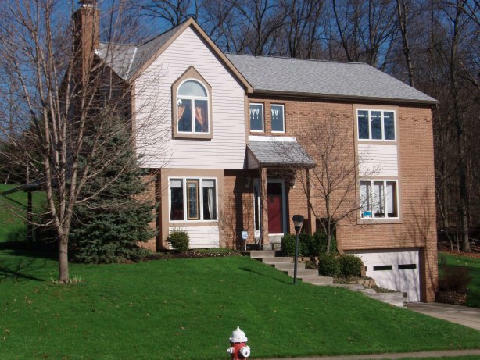 Roofing and Roof Repair | Coraopolis, PA - Zeke & Son Contractors Inc.
You can choose from IKO or Owens Corning shingles, and both of them offer a traditional three tab or dimensional shingle in a large variety of colors that will provide years of beauty and performance. 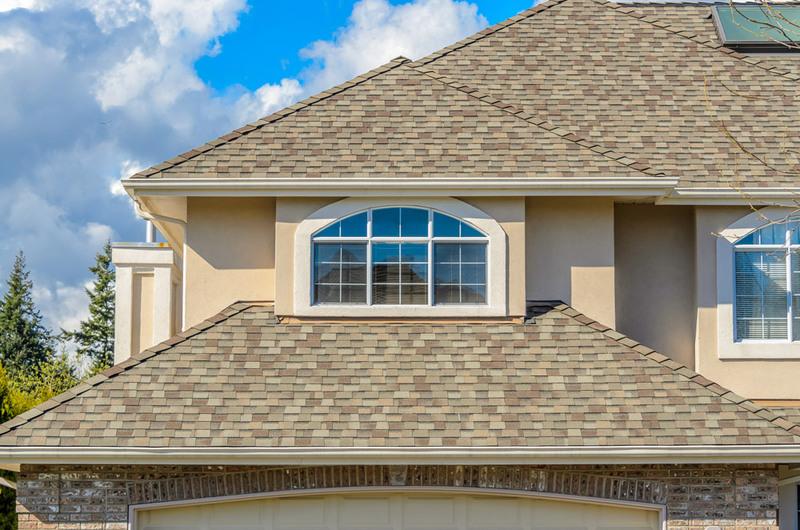 Both of the high quality name brands we install offer shingles in up to 50 year lifespans so you don’t have to worry about your roof for a long time. 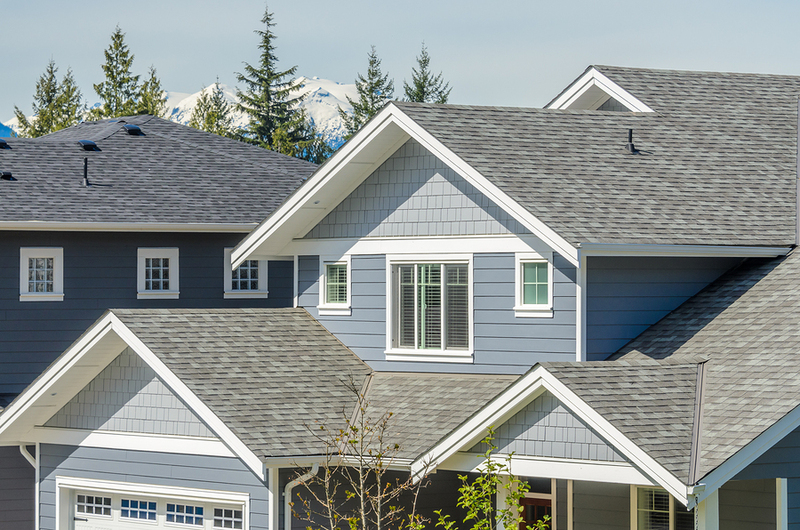 Our roofing contractors replace old shingles, slate, and cedar shakes with new fiberglass shingles for both residential and commercial projects. 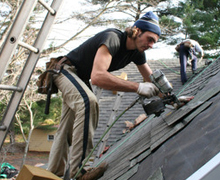 We also install new flat roofs using GenFlex EPDM. 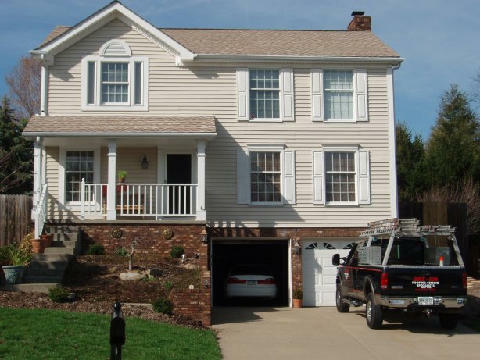 Our installations are backed up by not only the manufacturer’s warranty, but also our own labor workmanship warranty. 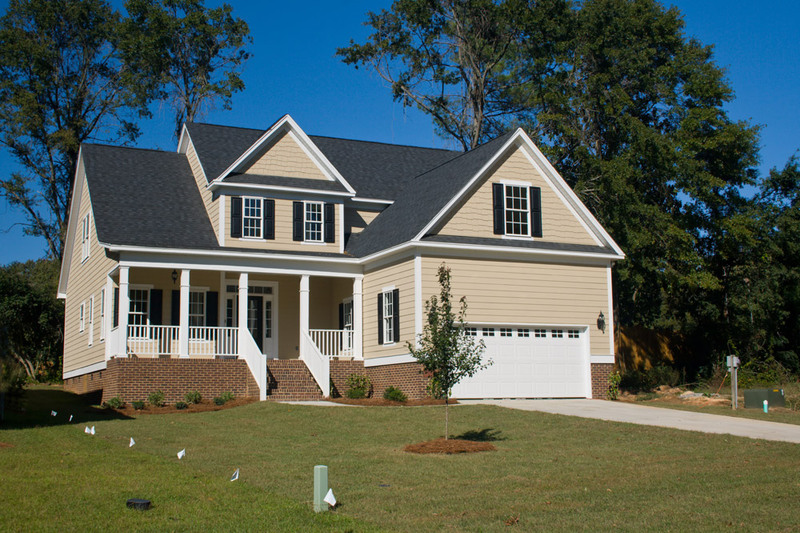 Save on many home improvements including siding, windows, and soffits and fascia.